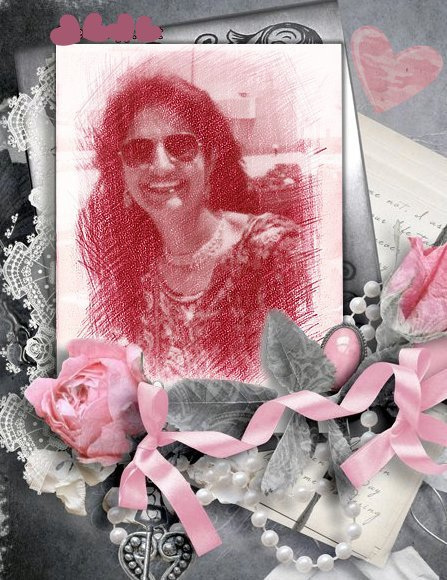 “They will not stop me. I will get my education if it is in home, school or any place”. 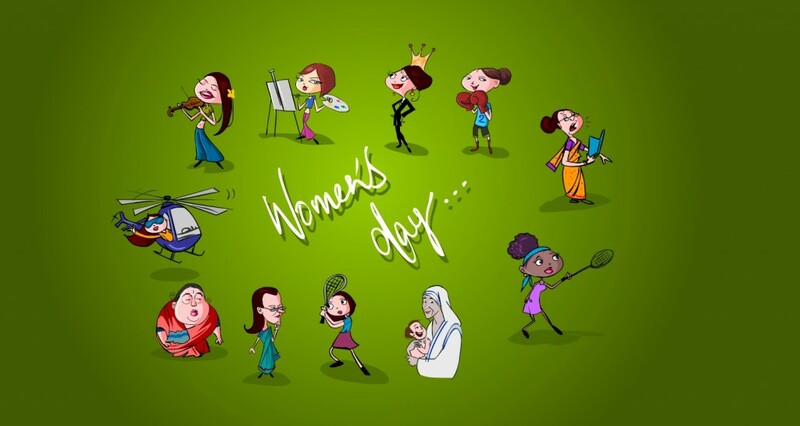 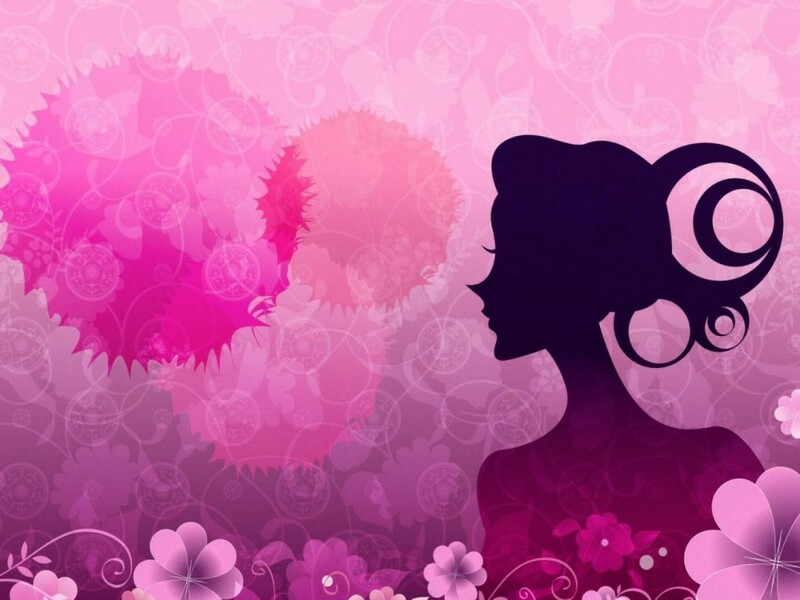 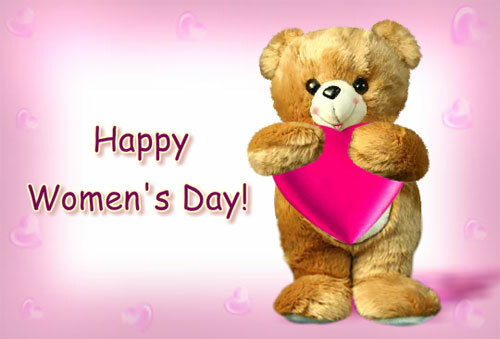 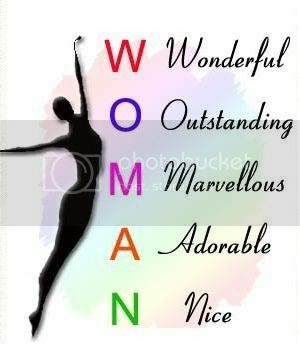 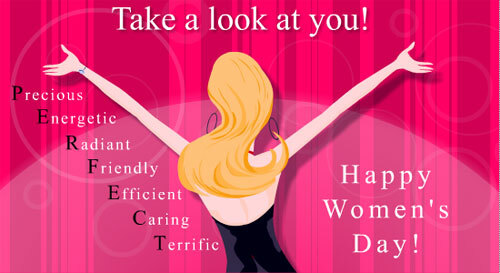 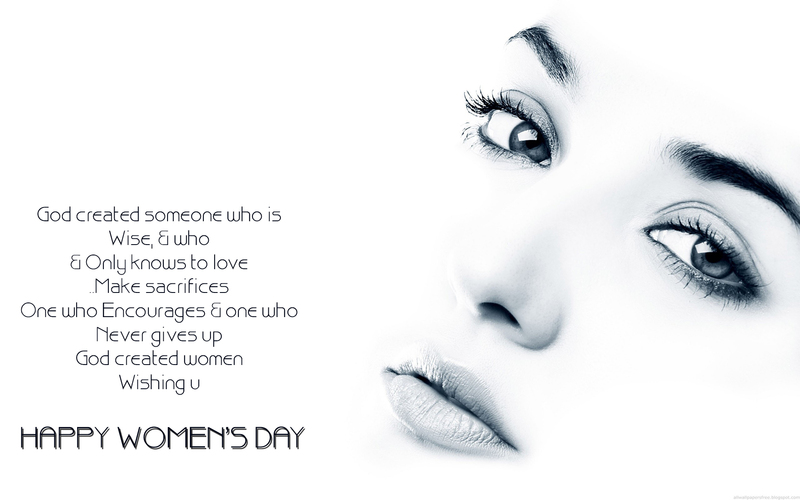 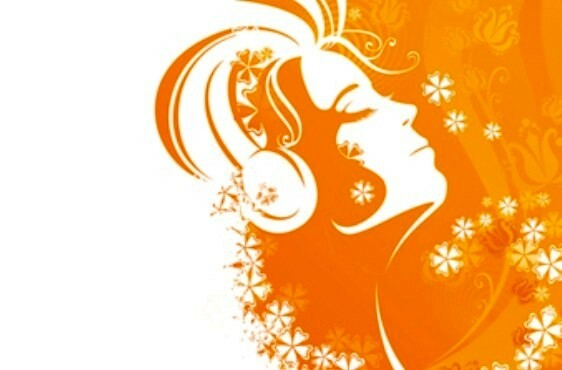 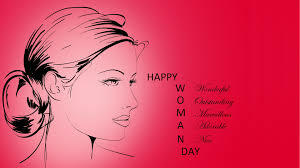 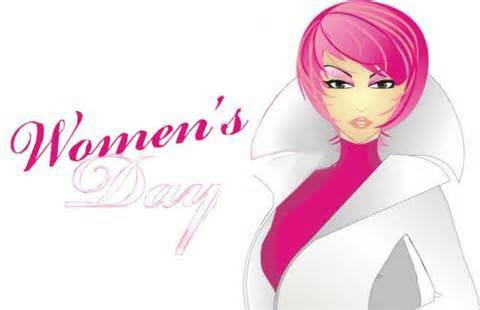 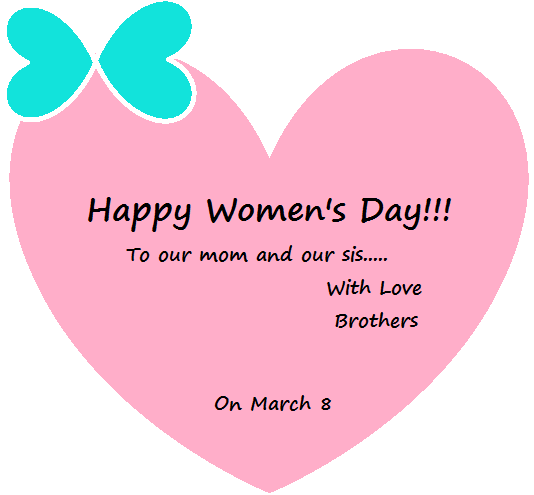 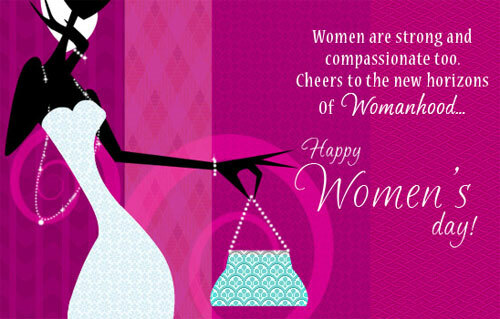 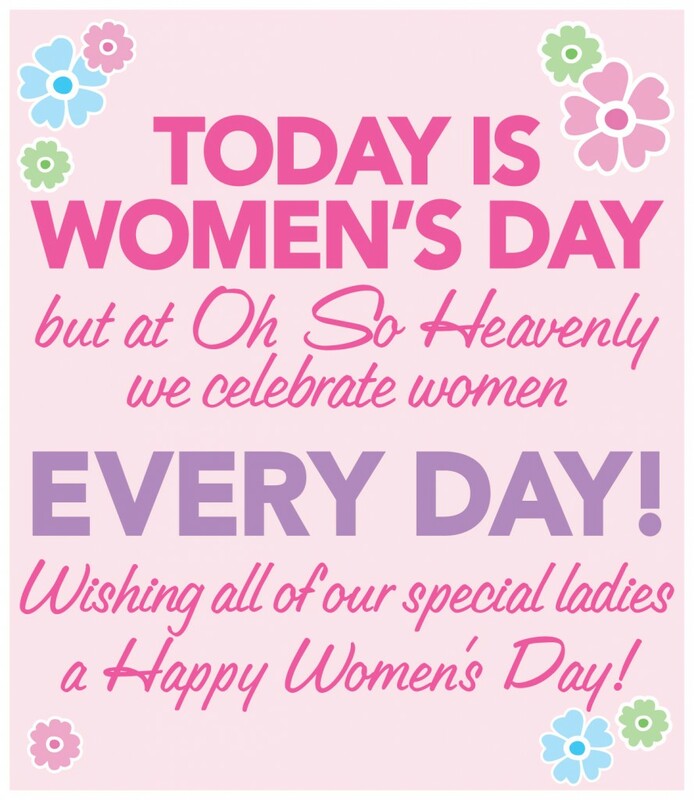 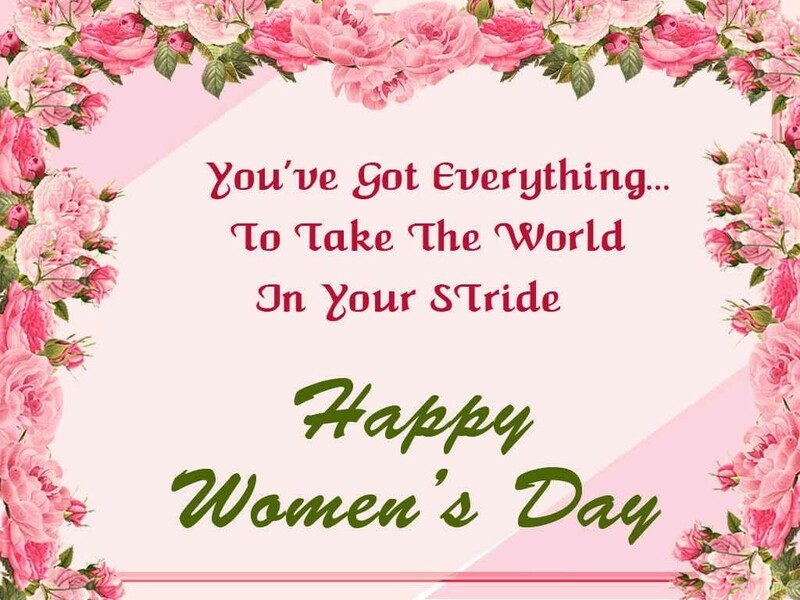 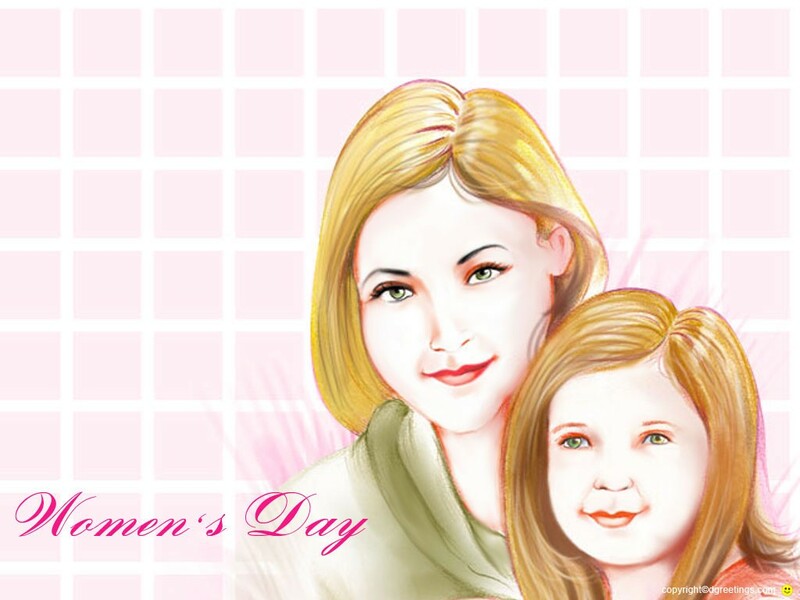 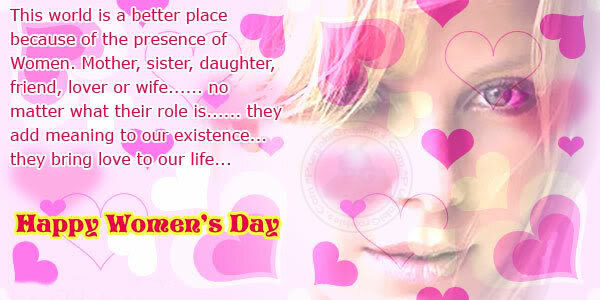 The following are the best collection of Womens Day pictures that you can share with your friends and other people. 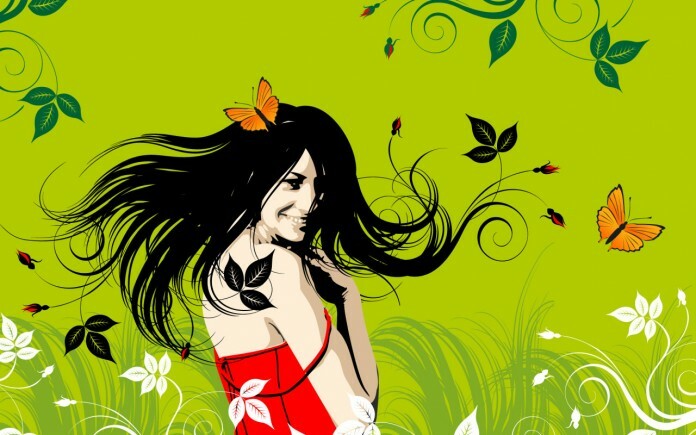 omg fantastic hot pictures.I like this post thanks for the admin.